with ICO, blockchains and cryptocurrency. ones directly from fintech companies. incredible shows, music, fantastic prizes and live performances. 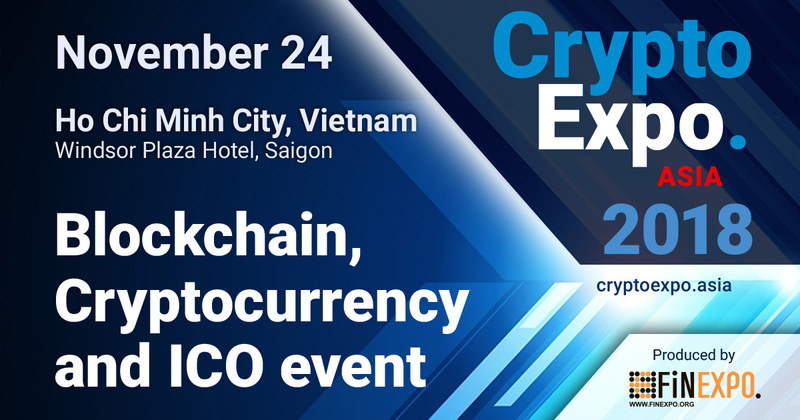 incredible flagship event in ASIA.